Prep is 134 Years Bold! Every new boy who joins Senior Prep receives a Prep tie during their first Assembly. 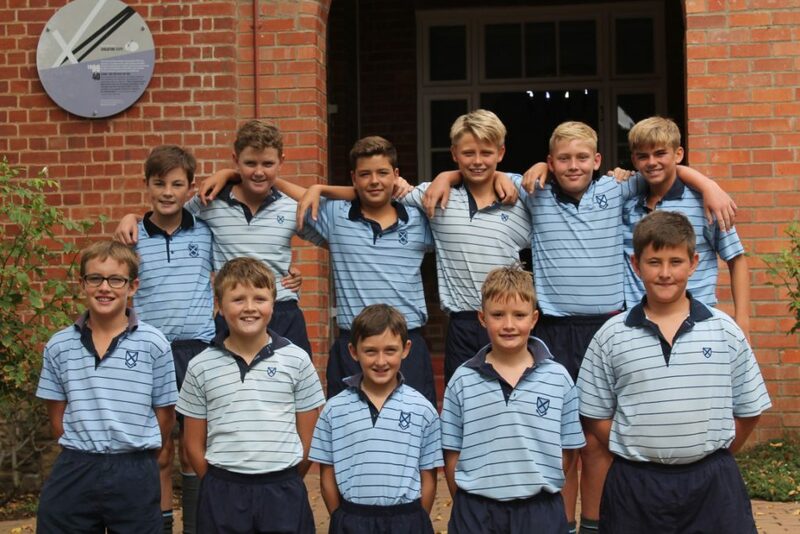 This year, we handed out ties to 18 current Preppies moving up to Grade 4 and 31 new pupils to `Top’ Prep.